As much as this girl loves digital media…I do have a soft spot for beautifully produced print pieces. Rich colors, textured paper, the feel of it all in your hands, the smell of fresh ink. A full sensory experience indeed. 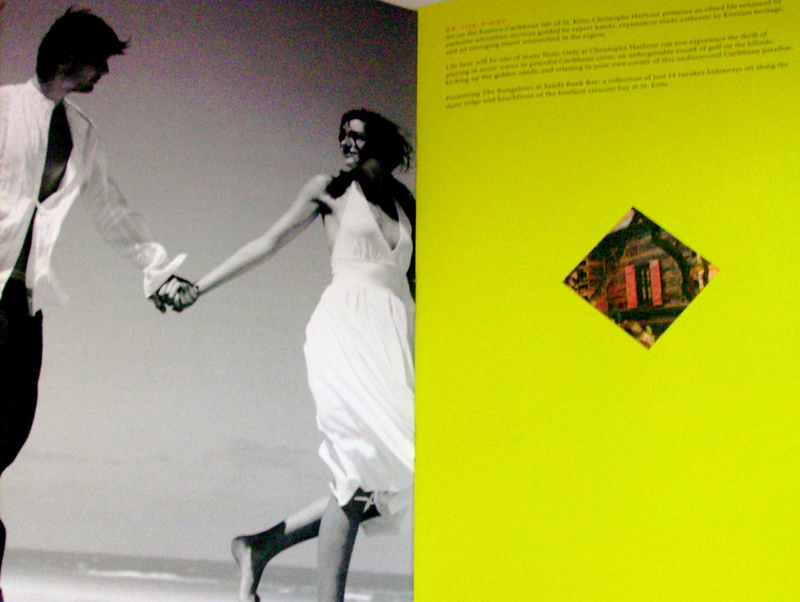 There are few designers who wow and entertain me more than my pal Gil Shuler with whom I had the chance to work with on this brochure for Christophe Harbour, Kiawah Development Partner’s luxe real estate in St. Kitts. Notice how he brings alive the incredible variety of naturally occurring color. Added joy in this project was provided by my dear friend (and lifetime favorite editor), Katherine Verano. P.S. Should any of you scoop up one of the Christophe Harbour bungalows, do ring me. Ok? Thanks. 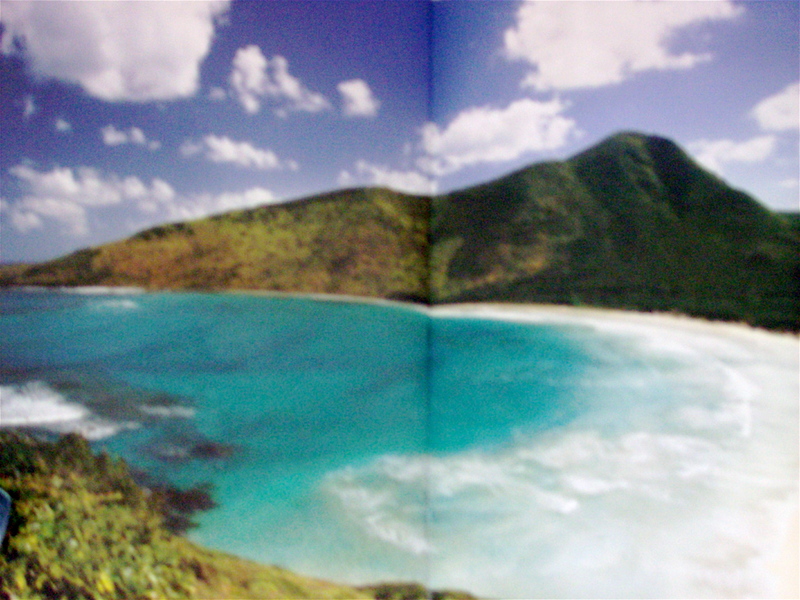 Days of leisure – and sport – are painted with the colors of palm fronds, bougainvillea, azure seas and verdant hillsides. Awe-inspiring sights, sounds, fragrances, tastes and textures write a book of memories only you will know, that only you can share. 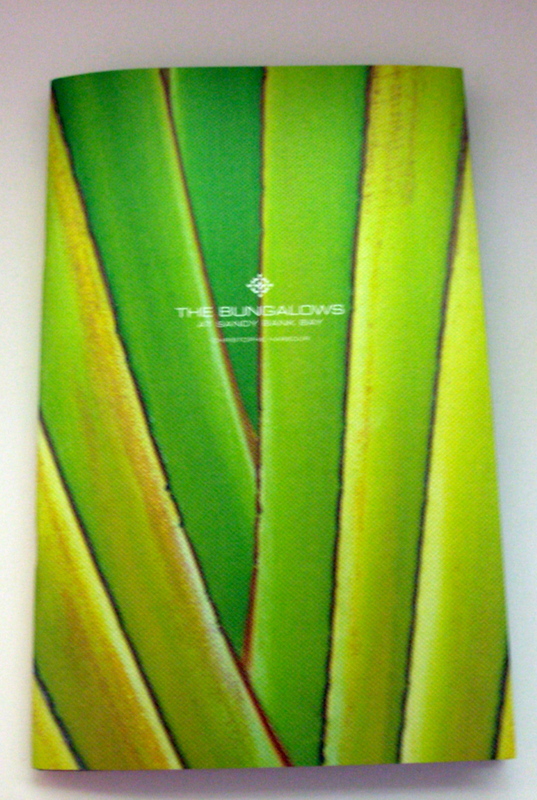 Your exquisitely appointed bungalow requires nothing of you but pleasure. A spacious bath suite and rain shower spa. One-of-a-kind fabrics and furnishings. Wrap-around glass walls and doors that open to expansive ocean views and gentle breezes. Outside, a private plunge pool, shower, sun patio and cabana are yours for secluded lounging or intimate gatherings. So beautiful you'll run gleefully hand-in-hand on the beach! 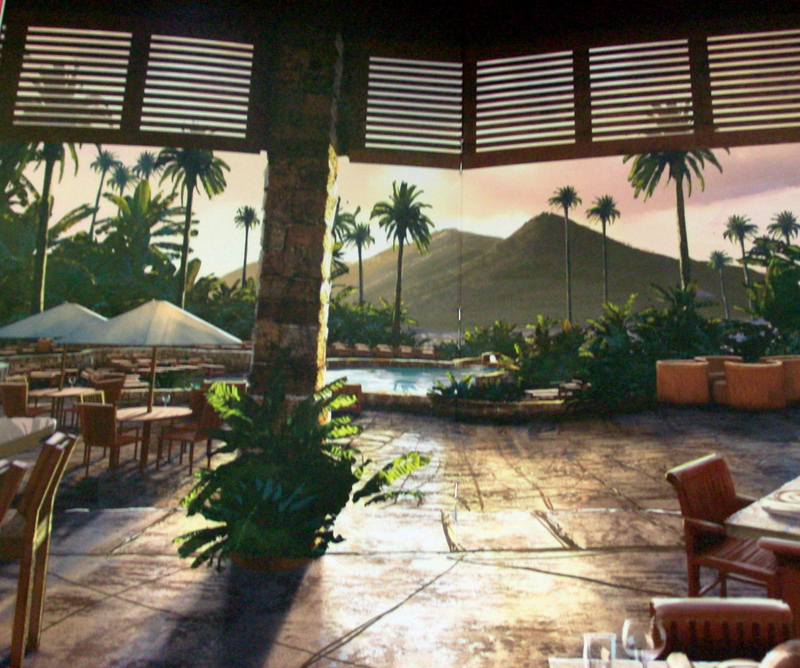 View from the Clubhouse? Yes. Exquisite. Insert toes in water, follow with rest of body. Repeat as needed. Very nice images and prose.